Tucked away in Newtown, Geelong is a beautiful little cafe called Brioche Cafe and Catering. Brioche Cafe and Catering is the most reliable cafe in Geelong to deliver the perfect coffee by RedStar. With many other cafes in the area, Brioche decided to start catering and they are offer quality food at affordable prices. 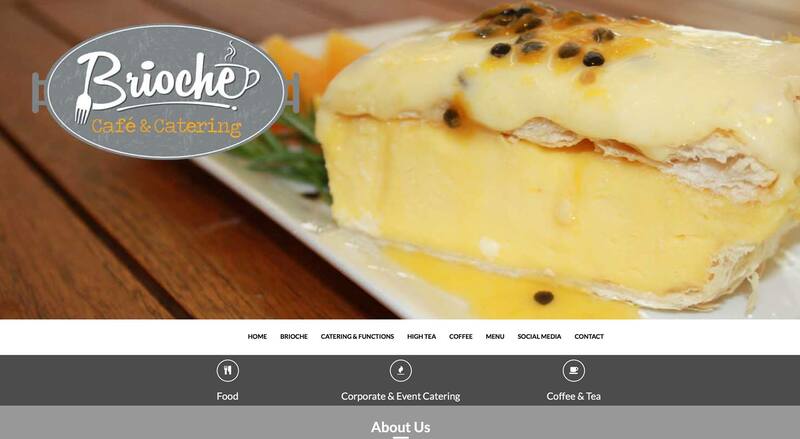 Brioche Café & Catering in #Geelong recently had their website upgraded by the boys from Mello Technology. 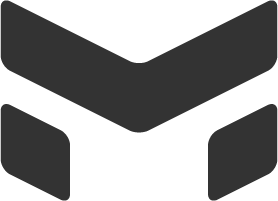 The website had a makeover and the logos where changed for a fresh vibe to start 2016. A lot of work was done regarding their presences on the internet and it’s already paying dividends for them. Have a look at the website and get down to the cafe and taste the coffee!